This purely plant and mineral based skin treatment is a milder method of the Green Peel Fresh Up treatment. 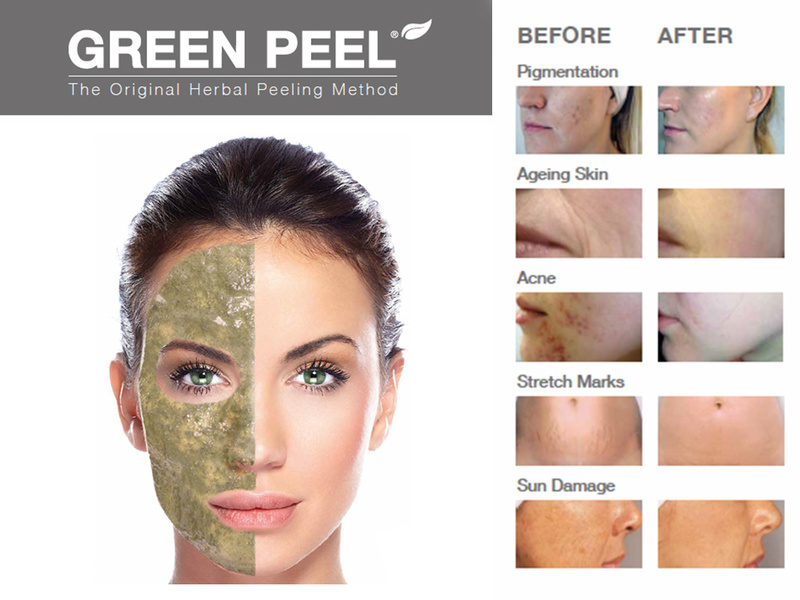 It offers benefits of the Green Peel Fresh Up herbal skin peel, without the peeling process and sensitive skin reaction or the use of homecare products. The blend of herbs provides a natural skin exfoliation along with deep cleansing and detoxification of the skin’s tissues. They also supply an anti-bacterial and anti-inflammatory effect on active spots. 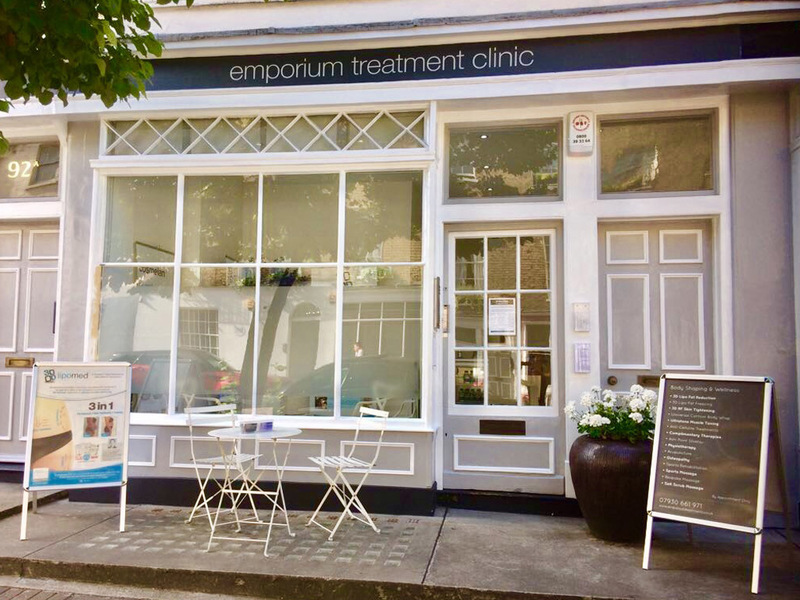 Your skin care practitioner will complete a thorough consultation to establish your skin care goals. The skin is then cleansed and prepared for the herbal peel procedure. Natural herbs are deeply massaged into your skin to exfoliate the surface and to promote absorption of the active ingredients. Once the excess herbs are removed, the immediate improvement is obviously visible. Following treatment, the skin can appear mildly red with a tingly skin sensation. 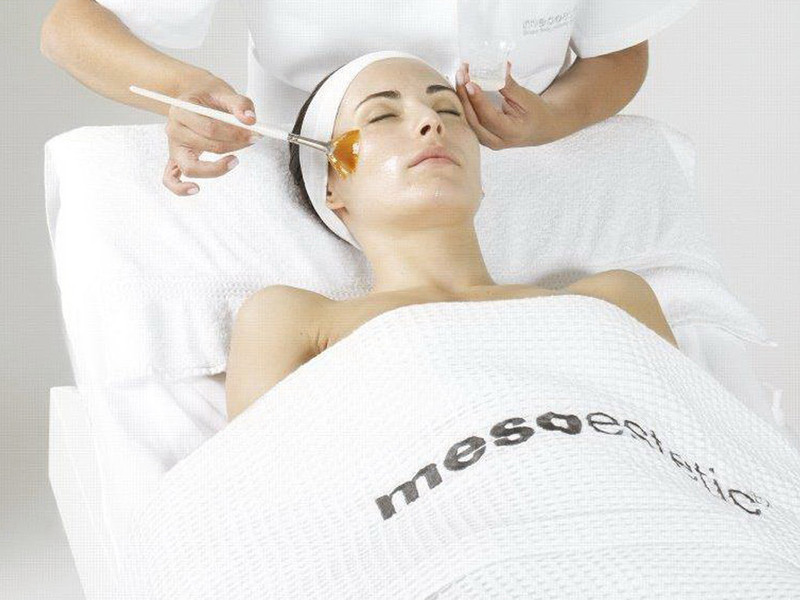 The treatment will reveal a fresh, clear and firmer looking skin. or simply maintain a clear healthy skin. 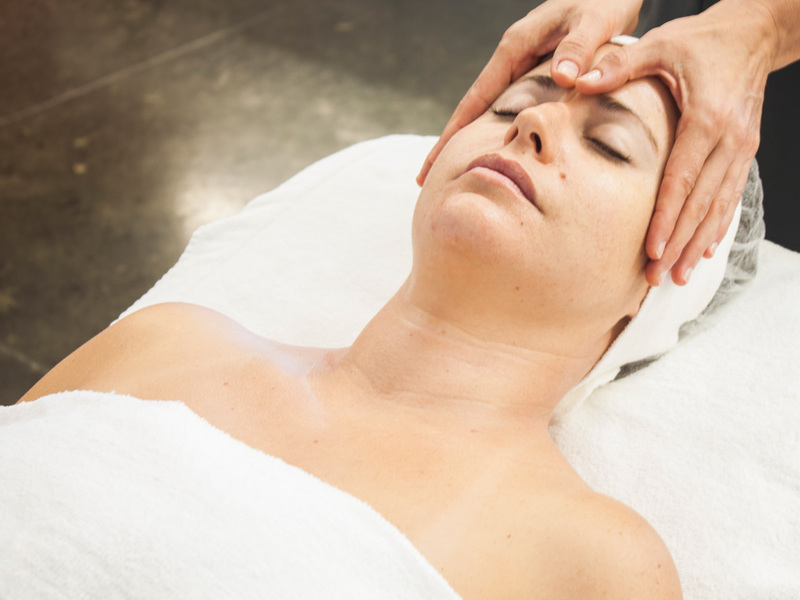 A mild tingly sensation may be experienced during the massage of the herbal mask application; care is taken to make it as comfortable as possible. 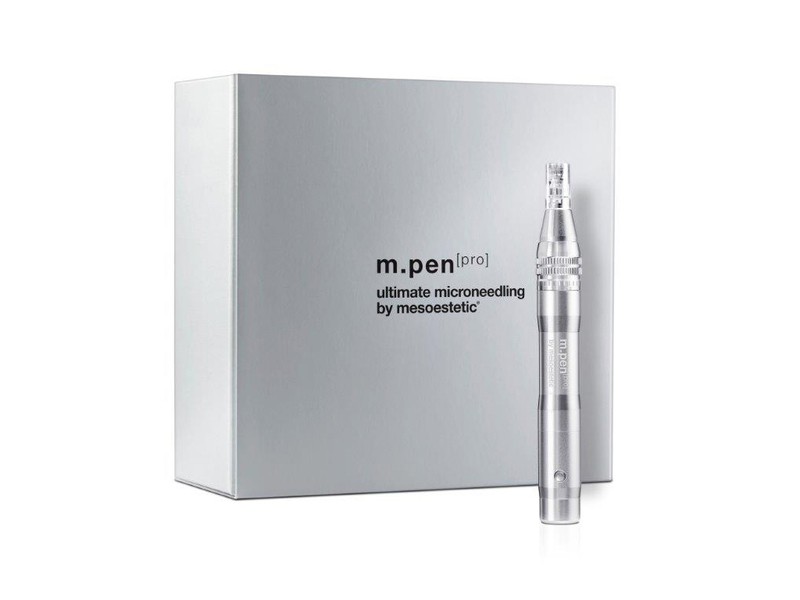 After one treatment the skin will instantly become clearer, taut, smooth radiant and refreshed. A course of 3 to 10 treatments taken weekly is strongly advised for neglected, unhealthy skin and more problematic skin ailments. 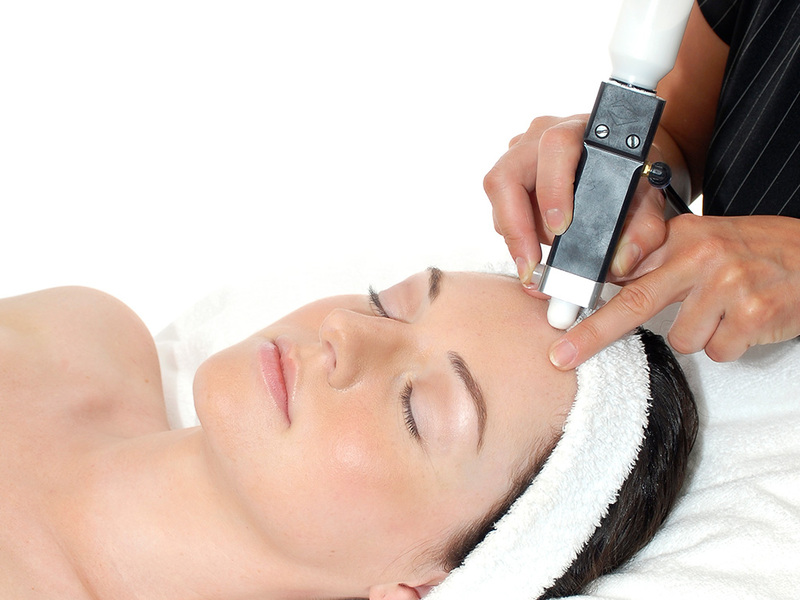 Immediately after one treatment the skin will instantly become clearer, taut, smooth radiant and refreshed. 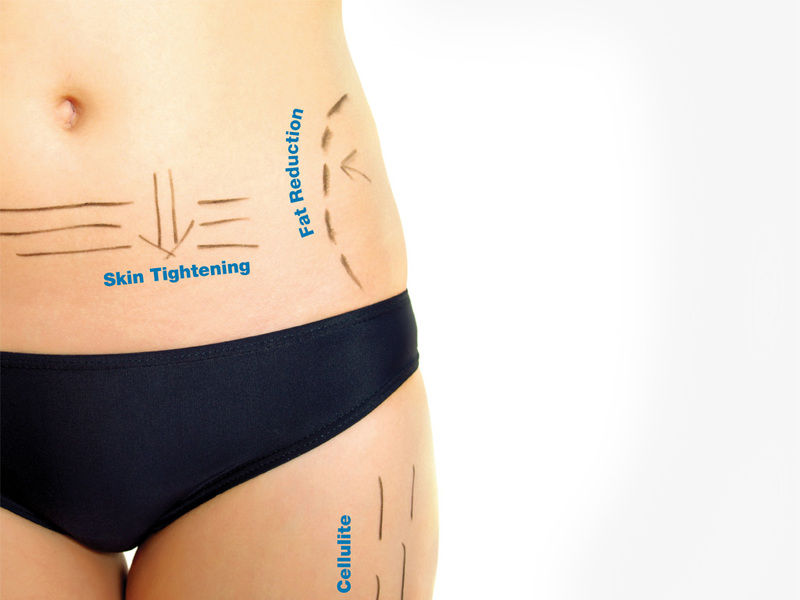 Commencing a single treatment the skin will appear clearer and brighter for several weeks and up to several months commencing a course of treatments. However this depends on many factors such as how one cares for one’s skin post treatment, the severity of one’s natural oil production, diet, stress, hormone influences and lifestyle. The skin may appear red and feel sensitive post peel treatment. 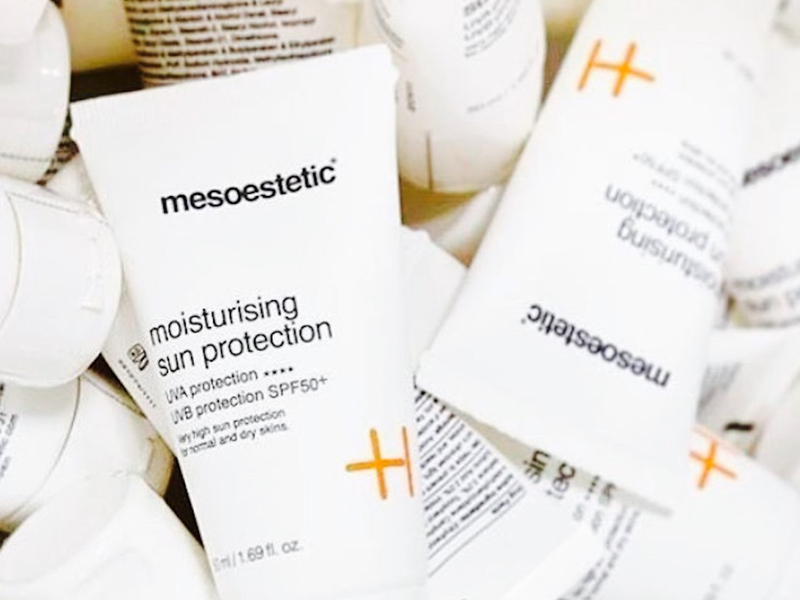 Treat the skin as a sensitive skin, avoid exposure to the sun, heat treatments and swimming for 24 hours or until the skin completely appears calm. 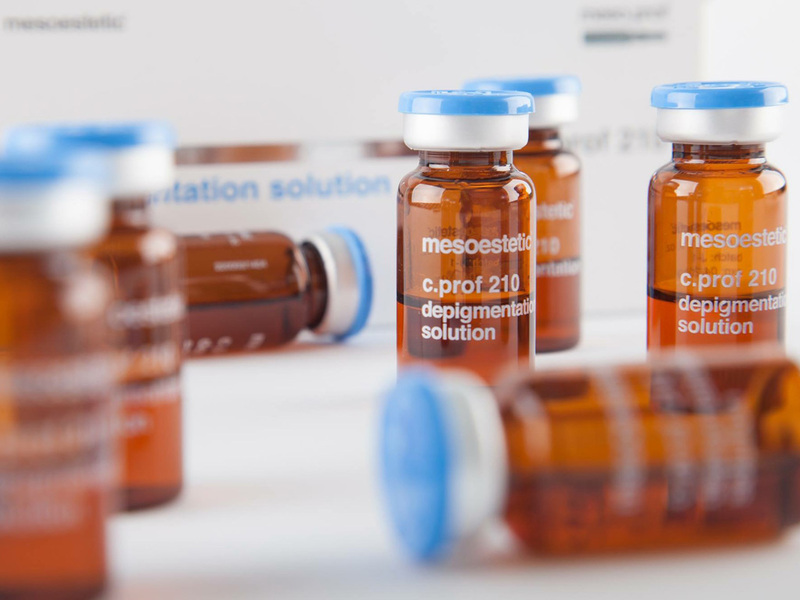 Your skin care practitioner will guide you with a personlised home care skin regime.